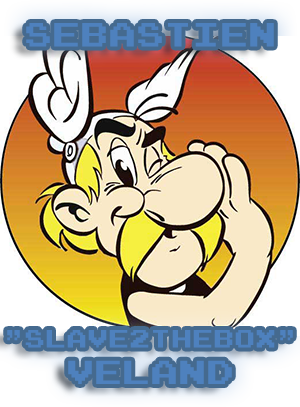 Sebastien “Slave2TheBox” Veland will be taking on the Old-Schooled challenge tomorrow November 17th at 6PM. Sebastien has previously participated in the 17th and 16th Old-Schooled tournaments where he placed 5th in both of the qualifying rounds. His best performance from the two tournaments was from the 17th tournament in Crack Down for the Sega Genesis where he came in 2nd place with a score of 61,900 points. Tomorrow we’ll see if his training has paid off enough to secure himself a spot in the Intermediate Round. You can come see him play live at That Game Store in person or watch him on twitch.tv at Furluge’s and That Game Store’s channels! Since this is a live event and some setup time is needed the broadcast might not start until 6:30PM, so please be patient.